This contemporary chateau development is located in a prestigious location brimming with centennial elegance. 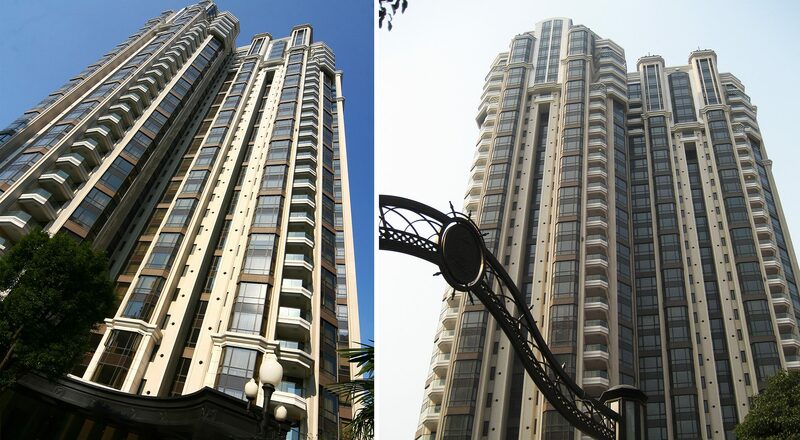 Facing the Huashan Garden, the three 32 story-high luxury service apartment towers share a park-like grounds and lavish clubhouse. The units are designed to maximize the views with their unconventionally grand floor plans equipped with hi-end materials, finishes, appliances and support facilities. 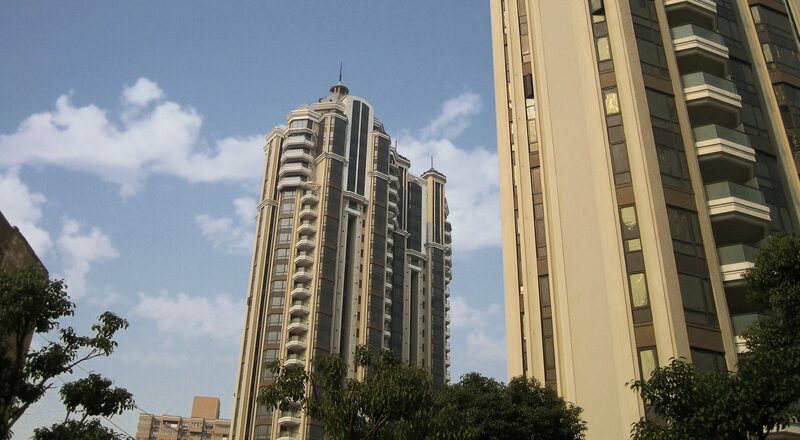 It is the epitome of modern Shanghai living conveniently located in the heart of the city.